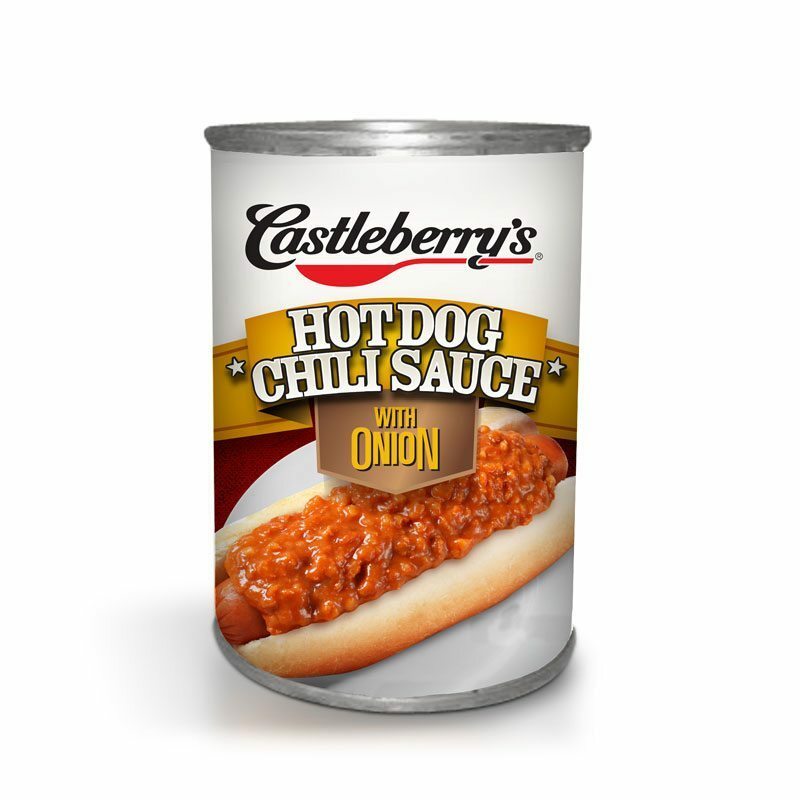 Our Castleberry’s hot dog chili sauce review came about after a few years of using this product. Reviewing a canned hot dog chili sauce is not really in our wheelhouse. 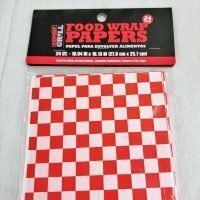 This is a product that we like and use when we are in the mood for Coney dogs, so why not? What is a Coney or hot dog sauce? Coney or hot dog chili sauces have no meat in them. The meat flavor comes from the hot dog itself. They are a chili sauce with mashed up beans for added texture and flavor. Typically they are runny unless cooked down. Coney sauce is served at places like Nathans Famous and A&W drive thru’s. The Castleberry’s hot dog chili sauce is readily available for less than $2 at local grocery stores. It’s 10 ounce can is large enough to smother and entire package of dogs. There are 3 different versions available, regular, jalapeno, and onion. The one we are reviewing here is the version with onion. The package is impressive with a nice shiny label. It really catches the eye when on the store shelves. It’s not impressive when you open the can. No chili sauce is really. It is a brownish orange in color. For a thicker sauce pour off the excess water that has separated and is sitting on the top. Because the Castleberry chili sauce is a heat and eat product. 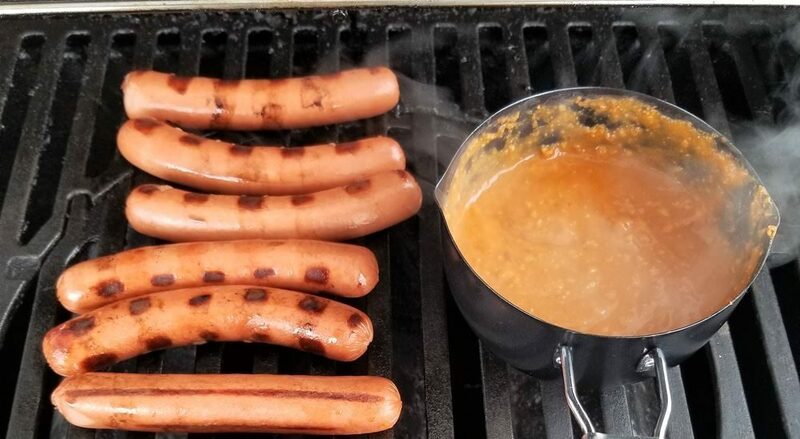 We tossed it into our sauce and bean pot and heated it on the grill next to our hot dogs. We put it on and take it off the grill at the same time as our dogs. 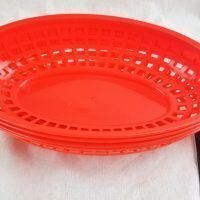 You can also heat it on the stove top or in the microwave. The longer you cook it the thicker the sauce will become. The traditional Coney sauce we are used to is on the thinner side so, that is how we cook it. Once heated it can be added to your condiment bar. Or just spoon it across the top of your hot dogs. It has that great traditional Coney sauce flavor that we grew up with. 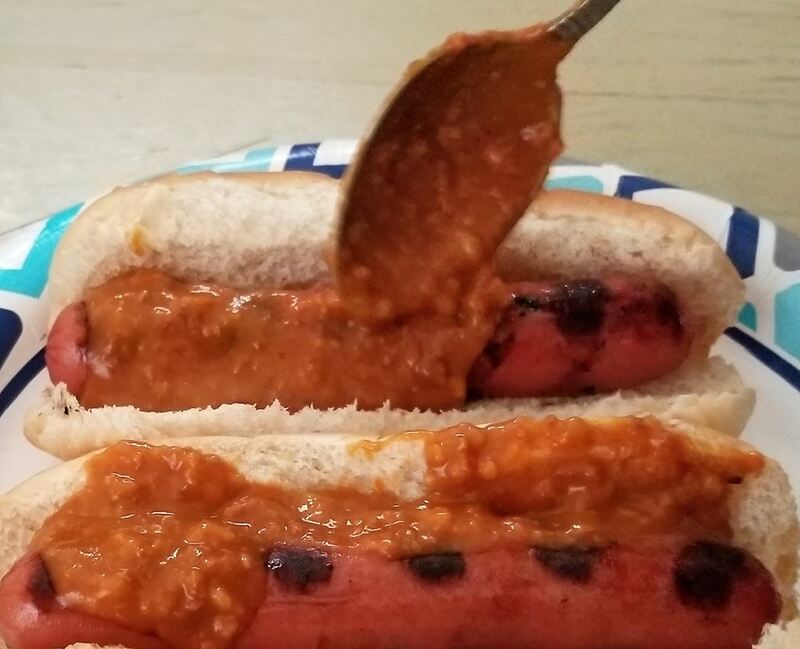 Canned hot dog chili sauce really shines when paired with a traditional tasting dog like a Ballpark beef. We love this chili sauce. The flavor takes us back to the old drive-up restaurant days and the chili dogs you would get from them. 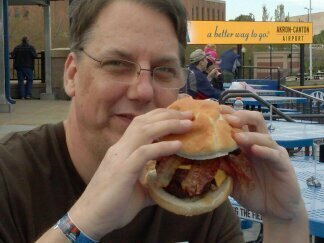 This version: with the added onions has enough of an onion flavor to keep us from adding our own. The texture of this is also right on point. There are enough beans so that you know that they are there. 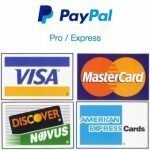 For nutritional info please visit the Castleberry website.